I wanted to say thanks for a fantastic 2013! 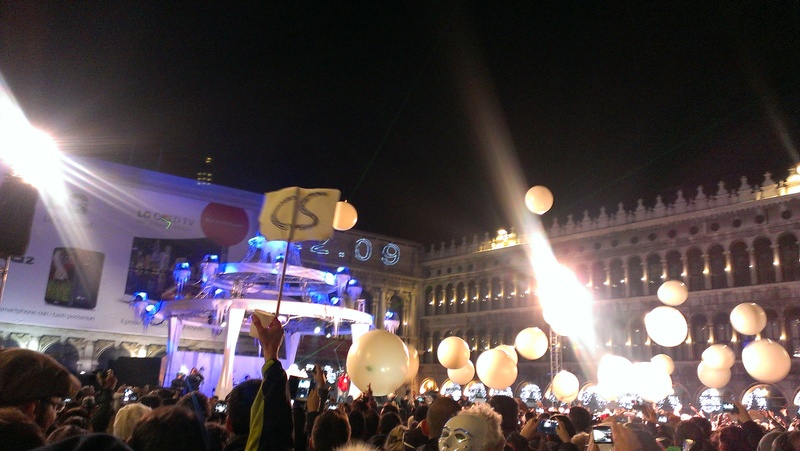 To celebrate the start of 2014, I got to spend some time with some amazing people from the CS community in Venice. A strong and so friendly bunch! – Everyone sharing champagne, when I was in need of a corkscrew. – More random smiles and general joy! Keep in mind that until meeting these people, they where complete strangers to me and I to them. CS attracts some pretty amazing people and I got to see several of these! Below a picture of high CS spirit!